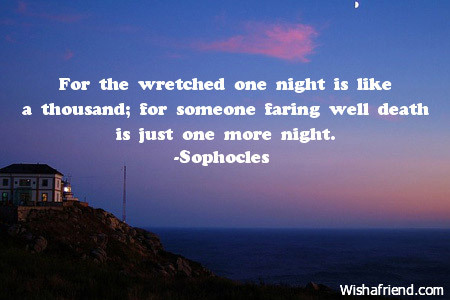 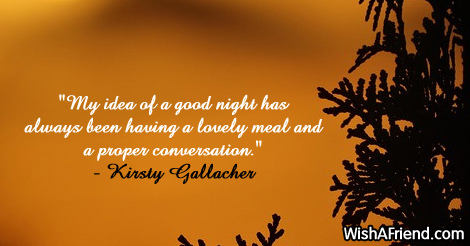 Searching quotes to wish good night to your friends and loved ones? 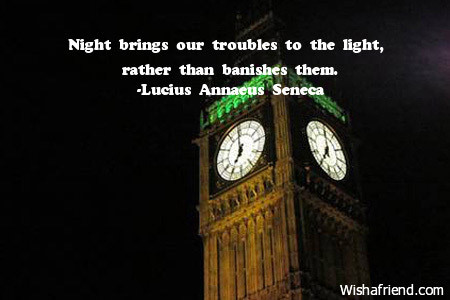 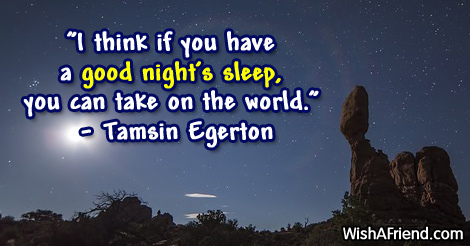 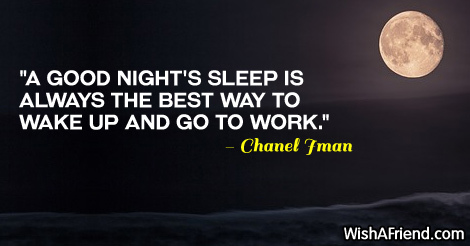 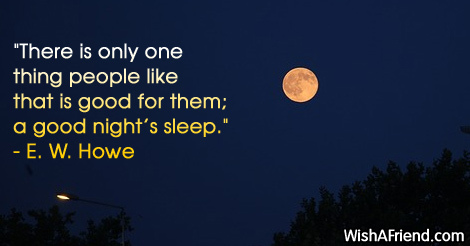 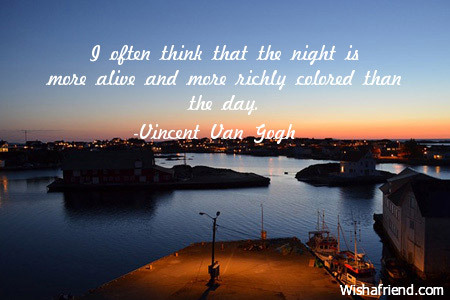 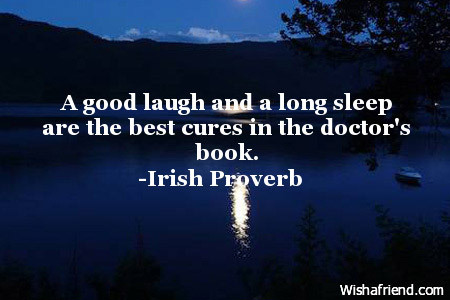 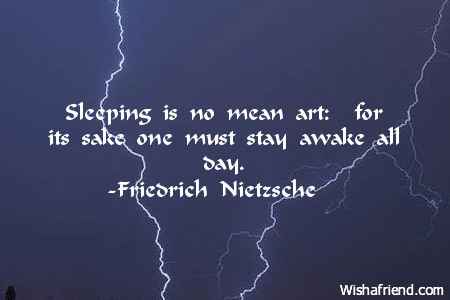 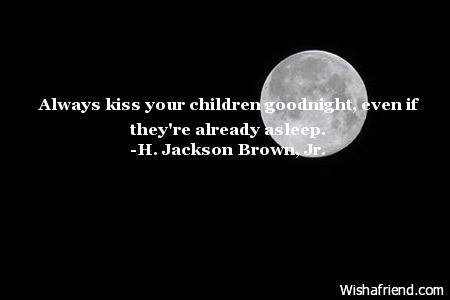 Then have a look at these good night quotes and read . 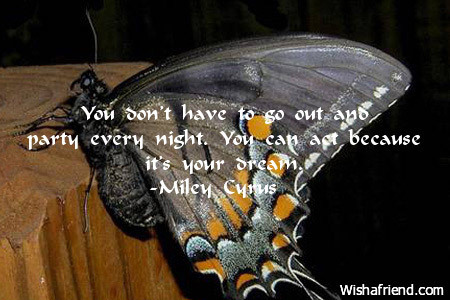 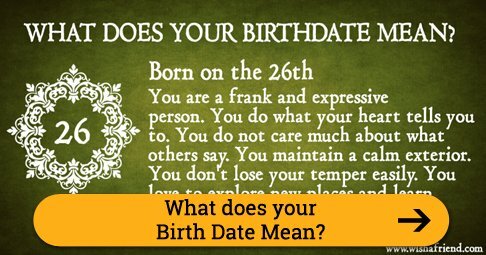 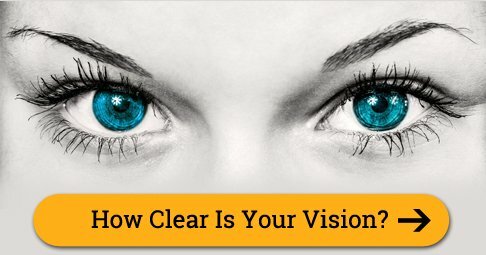 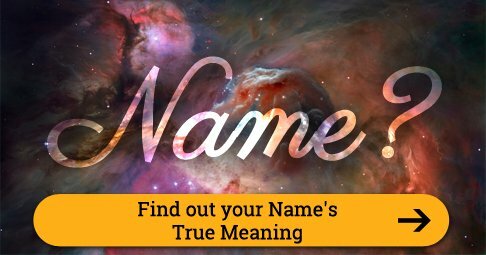 You can share/send these quotes to your friends via Text/SMS, Email, Facebook, Whatsapp, IM or other social networking sites. 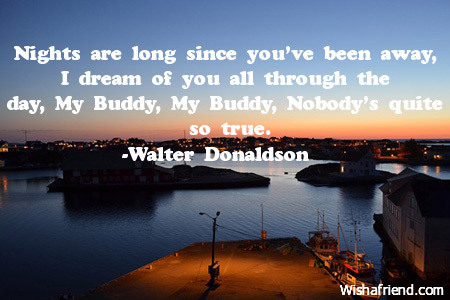 Nights are long since you've been away, I dream of you all through the day, My Buddy, My Buddy, Nobody's quite so true. 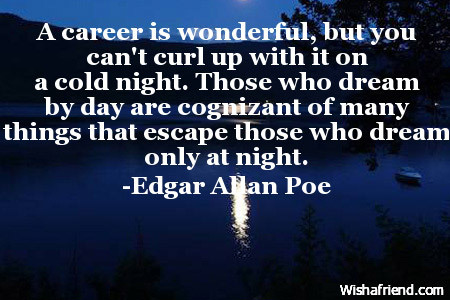 A career is wonderful, but you can't curl up with it on a cold night. 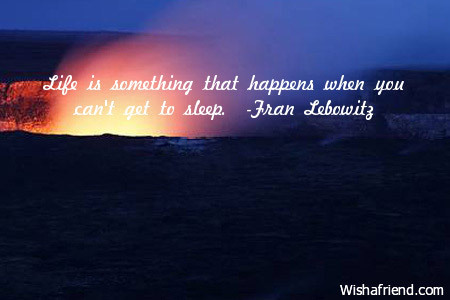 Those who dream by day are cognizant of many things that escape those who dream only at night. 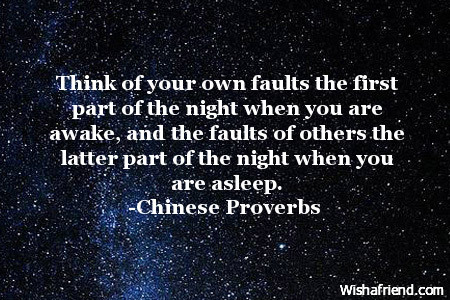 Think of your own faults the first part of the night when you are awake, and the faults of others the latter part of the night when you are asleep. 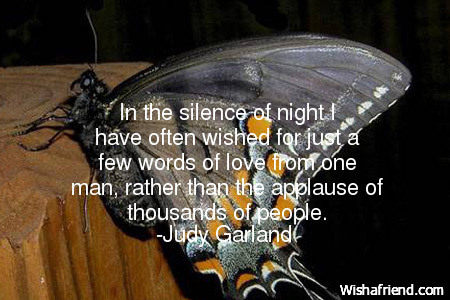 In the silence of night I have often wished for just a few words of love from one man, rather than the applause of thousands of people.